On Sunday 30 August, Hon. Nickolas Steele, Minister for Health, led a delegation to Dominica, following the devastation caused by Tropical Storm Erika. The delegation included the Minister, a Pathologist and three senior police officers. The trip to Dominica was made by sea, using a private vessel, which carried water and non-perishable food. The Government of Grenada expresses sincere gratitude to RUBIS for its contribution of fuel towards the mission in the value of $12,300.00. 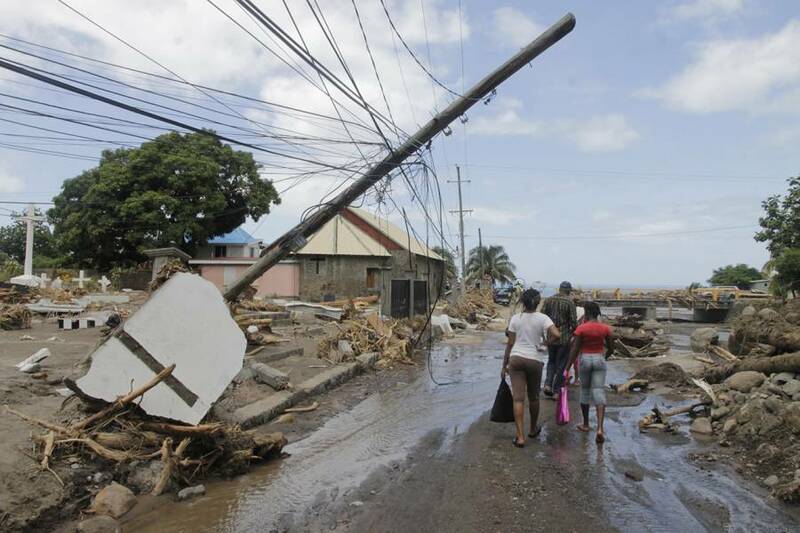 The National Disaster Management Agency (NaDMA) continues its efforts to bring relief to the people of Dominica. Please be reminded that official advisories on all disaster related matters will come directly from the National Disaster Management Agency (NaDMA).